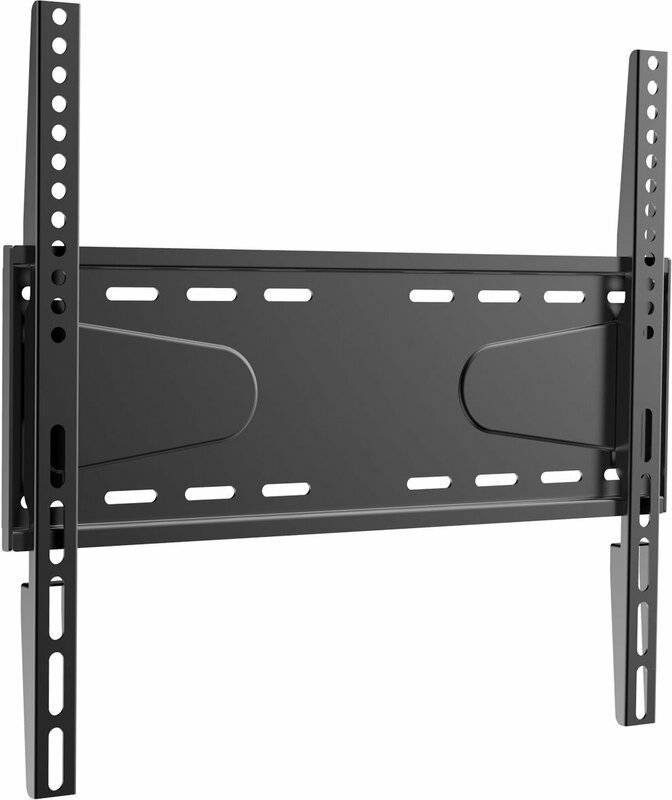 Very thin, holds TV very close to wall. Very, very , very difficult to use with larger TV. 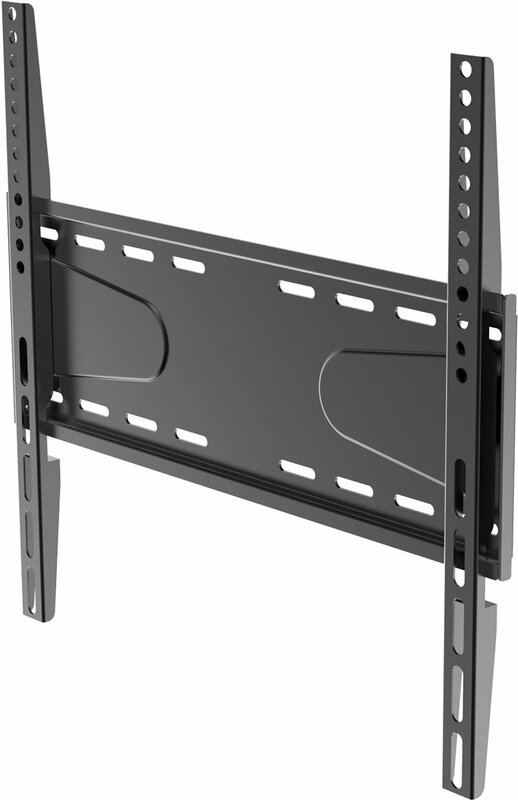 The strengthening form in the back plate interferes with the mounting arms making it impossible to assemble without bending bits out of the way. The arms that screw to the TV are secured to the wall plate by 2 screws. With only 25mm clearance from the wall, you need a screwdriver as longer than half the height of your tv to reach them. On a 55" TV this is practically impossible. 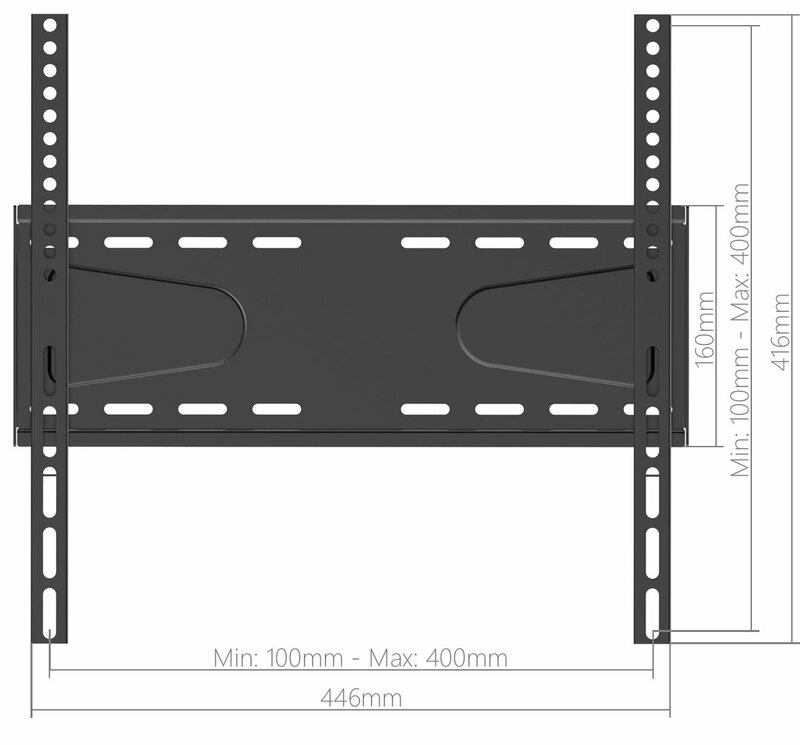 I’ve got a 32” ambilight philips tv would this bracket be ok to fit this tv to the wall?